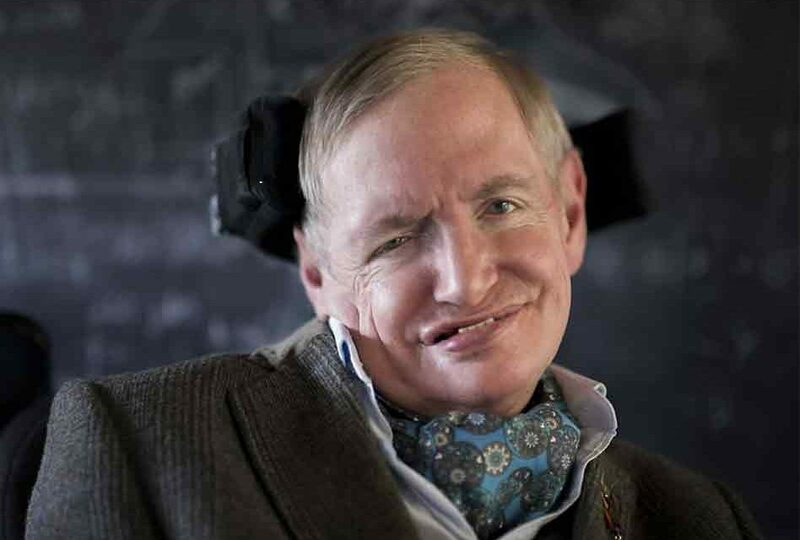 Hawking’s seminal contributions continued through the 1980s. The theory of cosmic inflation holds that the fledgling universe went through a period of terrific expansion. In 1982, Hawking was among the first to show how quantum fluctuations – tiny variations in the distribution of matter – might give rise through inflation to the spread of galaxies in the universe. In these tiny ripples lay the seeds of stars, planets and life as we know it.